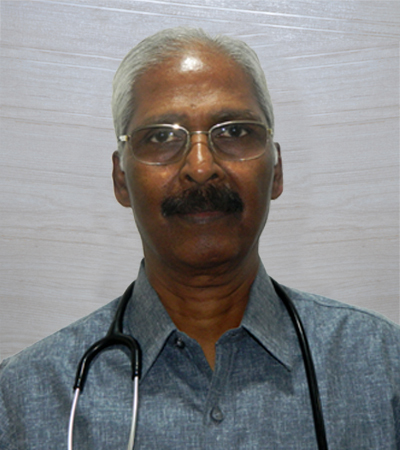 Dr. L Subrahmanyam is a Pediatric Pulmonologist at Dr. Mehta’s Hospital, Chennai. After completing his graduation and MD, Dr. Subrahmanyam decided to pursue his interest in pediatrics. Post successful completion of his training, he was awarded a Diploma in Child Health. With special interest in chest and sleep disorders, he decided to further specialize in pediatric pulmonology. Over the course of his long and illustrious career, he has treated several conditions like asthma, bronchiectasis, COPD, interstitial lung disease, hypersensitivity pneumonitis, pulmonary fibrosis, rheumatoid lung disease, and sarcoidosis. 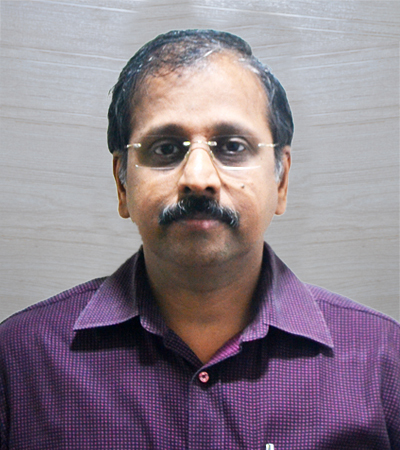 Dr. Subrahmanyam follows his aim to become a recognized pulmonologist by blending his practice experience with knowledge. Leading Senior Paediatrician with Specialisation in Paediatric and Adolecent Respiratory Illness including asthma, tuberculosis, pneumonia, chronic lung problems (including pre-term children) and rare illness like cystic fibrosis. Specialist in pediatric bronchoscopy procedure to diagnose problems inside the windpipe and airways. 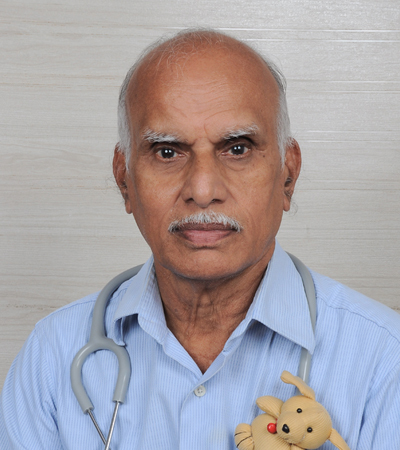 Senior Pediatrician with over 35 years experience in General pediatrics, Pediatric developmental disorders, Respiratory and gastrointestinal diseases and Infections.